Our Services | Accurate Plumbing of Illinois, Inc.
We Can Take Care of All of Your Plumbing Needs! When you invite Accurate Plumbing into your home or business, you can expect our plumbers to be Licensed by the State of Illinois, on time, courteous and professional. We value your time and your business. 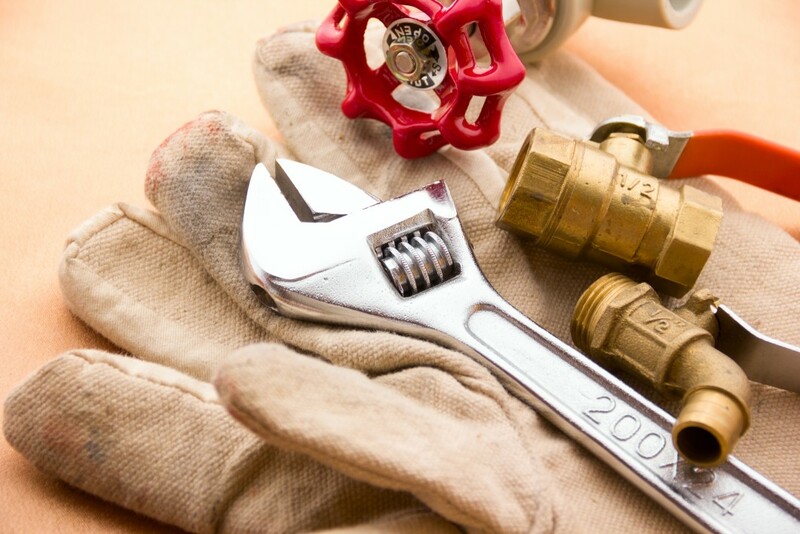 Many of our customers look to Accurate Plumbing as their preferred plumbing service provider.